Naturopath Jen, with the assistance of her daughter will be answering all your health and wellness questions - 5 days a week. Whether you are struggling with ill health or you just want information on herbs, vitamins or anything else related to health and wellness, then this show is for you. 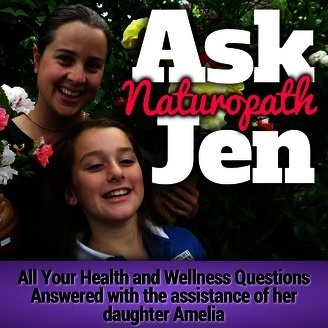 To ask Naturopath Jen a question, visit her website and send in a voicemail via speakpipe or send via facebook or email.